View Poll Results: Should I get more Pandora charms? back! with the move, too. Welcome back! Can’t wait to hear all about it when you are ready! Back Sharon! We're all so sad that Passporter will be shut down at year's end but the new site that revral started, which is www.pixiedustlane.com, will keep us all connected even if we can't post TR's there as of now. I'm on Instagram, so if you want to follow me, my name is lindarandolphdisturco. Are you under your real name or PrincessSharon on there? 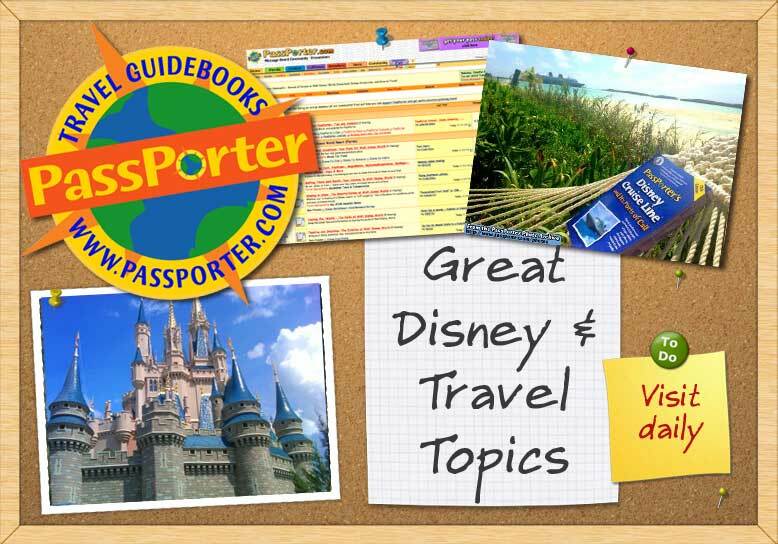 I know you're not on Facebook but if you have any interest to join, Cheryl started a Passporter Trip Reports page over there and there are quite a few trip reports posted by Cam, Cheryl, Donna and Tara. We'd love to see you over there too. Hope your move goes well and can't wait to hear about your trip when you have the time! Also, keep me posted through text when you're heading to WDW in the future so we can meet up. I already have three trips planned in 2019. Last edited by lindawdw; 11-17-2018 at 08:07 AM..
We completely understand about the move even if we are all very impatient to hear about your trip! More so me, as it's looking more hopeful than China for fall 2019 might work out for me... but sssh… nothing's definite yet. I agree with everyone else who's mentioned about Facebook or Pixie Dust Lane. You know we'd all love to see you in one... or both! Welcome back and good luck with the move. I know you had a super time and really want to hear about it, even if it's abbreviated. Please consider joining the new site and posting your TR (in whatever form you choose) on the Facebook page. Even if you do nothing more on FB than TR, we would love to see you over there. I’m glad that you had a great trip! I enjoyed your updates on Instagram! I can certainly appreciate how busy your life must be, and the deadline of the boards closing doesn’t help, but I certainly hope you’ll at least do an abbreviated TR! I’m dying to hear all about it!